Unfortunately, I didn’t have enough time to start watching many different shows this season, but I did pick up 3, and this one was my favorite! Queerbaiting or not, Kyoto Animation again created a show that I simply couldn’t help but love. You could say they yet again used the right formula to make me fall in love with it: cute, lovable characters + believable drama + great animation + STRONG yuri subtext. Now, even if the yuri part of the show had some obvious flaws, it’s still one of the most enjoyable shows of this whole year. 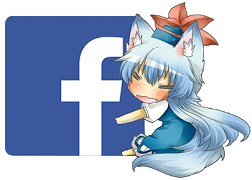 Posted on June 25, 2015 by Lena K.
Despite the fact that I started watching a lot of different shows this anime season, Mikagura Gakuen Kumikyoku, along with Hibike! Euphonium are the only two shows that I kept watching until the very end, and there’s a good reason behind it. It is definitely—by far—the show with the highest yuri rating and the greatest yuri character. Now, let’s see how it fared in the other categories as well. Dreaming of an easygoing high school life filled with nothing more than cute girls and fun activities, Ichinomiya Eruna enters Mikagura private high school. Driven by the image of honor student, and girl of her dreams, Mikagura Seisa, Eruna throws herself into her new life as a high school student and soon finds out that it’s very different from what she was initially expecting this new stage of her life to be like. 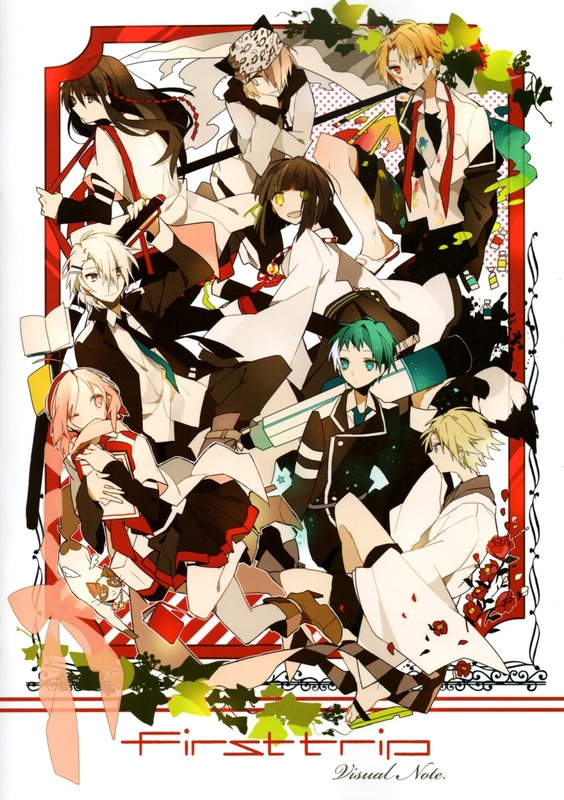 Despite this being an easy-going and fun show, the most important factor and the most highlighted theme of the whole anime is how life in Mikagura High School works and what differentiates it from other schools. However, the whole story of the school, the student’s abilities, and the background of these powers are all kept on the more easy side. They are either not explained very well or simply not explained at all. You all probably know the drill by now, so I don’t have to explain much this time. The only difference is the fact that this is a post done by both Rock The Vogt and I, since we picked up quite a lot of different shows this time. How long have we been waiting for this anime, and now it’s finally here! 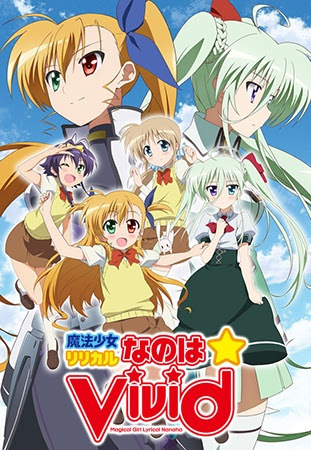 I’ve been really excited to watch it, even though I knew that it wouldn’t focus on Nanoha and Fate anymore. Unfortunately, Vivio was present as well, but since she was also the one who made that whole scene happen in the first place, I shouldn’t complain…. Posted on February 4, 2015 by Lena K.
Just like my Yuri Anime of 2014 list, and the new Yuri Anime 2016 list, this one will also feature all the yuri shows that will air this year. Since it’s only the beginning of 2015, this list is still in progress and will be updated whenever there are new shows to add. If you feel like I missed something, or if you want to add a yuri rating to a show that’s finished airing, feel free to name your additions.